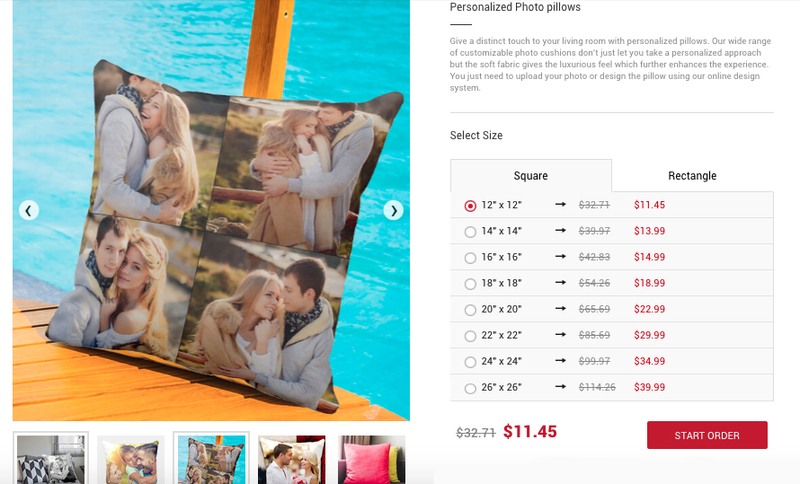 Spotlight On: Canvas Champ – Custom Canvas Prints for Gifts and More! Are you looking for a special gift to give to friends and family or simply looking for a way to customize your home? Photos printed on canvas are one of the most beautiful and treasured gifts you can give or hang up on your wall in your home! This week we are super excited to be working with Canvas Champ – a company that specializes in custom canvas prints for your home and for gift giving. There is really no other way to customize your home and make a room look super special than with personal family photos. A canvas printed with your wedding photo, a cute photo of your dog, or a group family photo above the mantel is the most adorable way to make a house feel like a home. 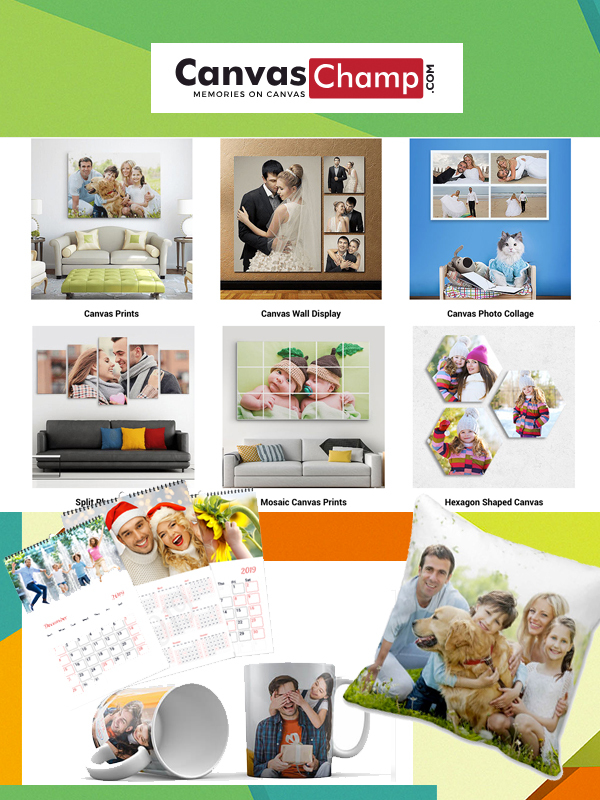 At Canvas Champ you can turn your unforgettable memories into canvas prints all by ordering online through their easy-to-use website. 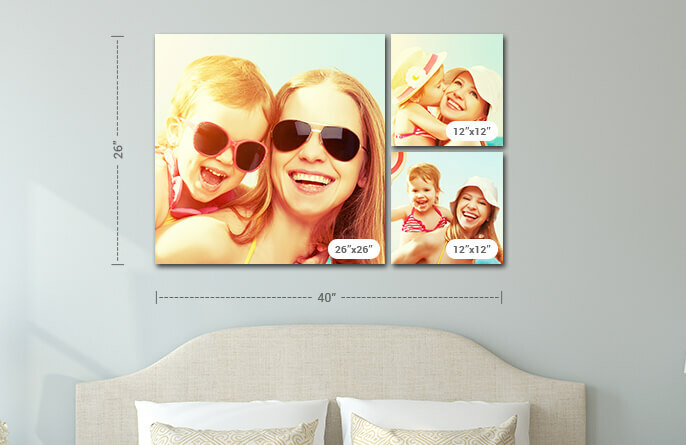 Choose from having your photo printed on a single panel canvas, a canvas wall display using multiple photos in different sizes, or a canvas photo collage that’s perfect for displaying family vacations or group shots with friends. You also have the choice of printing on a mosaic canvas, hexagon canvas, and adding special effects like pop art for an Andy Warhol look. The choice is yours – your print is fully customizable before you place your order! So how great are their products? 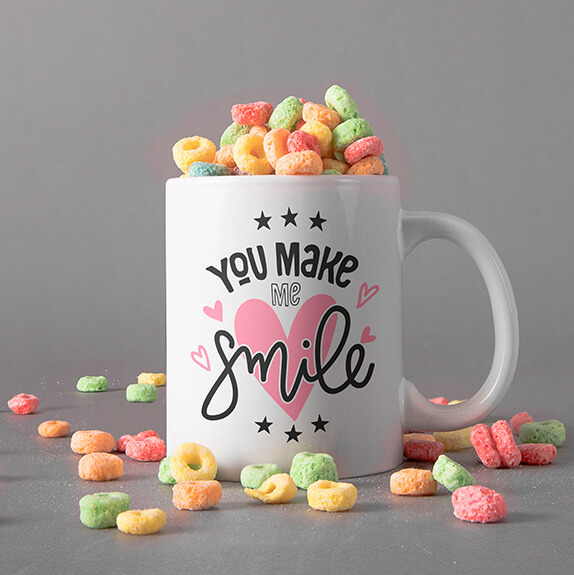 Quality is important when it comes to printing custom gifts at Canvas Champ, so they make sure to use premium materials and equipment for printing like latex inks and certified printers. Not only that, but they also provide a 99+ warranty on their products and ensure that they will last you many, many years to come. So how do you get started? 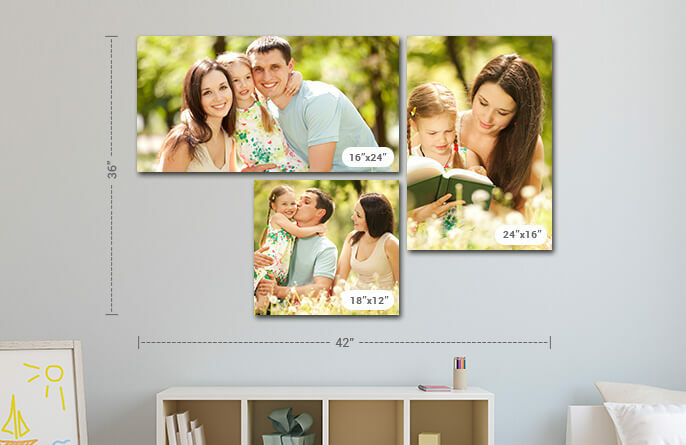 Head on over the CanvasChamp.com and choose your gift type, upload your photo and choose your size, then click START YOUR ORDER. It’s that easy! Now allow me to browse through their awesome selection and choose a birthday present for an upcoming party! This entry was posted in Featured Blog. Bookmark the permalink.